It also helps brain disorders that results in the loss of intellectual, social skills and the lack of concentration, Abnormal hardening of body tissue, formation of Mucous. 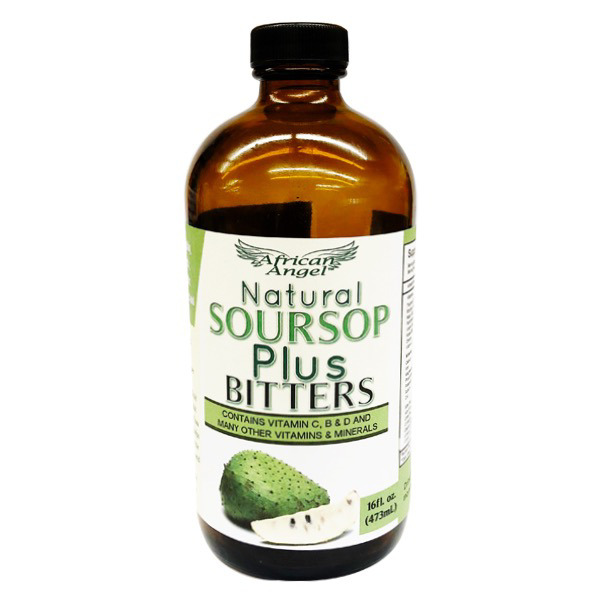 Directions: Drink 1 oz of Soursop tonic morning and evening after food. Disclaimer: This product has not been evaluated by FDA. This product is not intended to diagnose, treat, cure, or prevent disease. Any medical concern contact medical doctor.